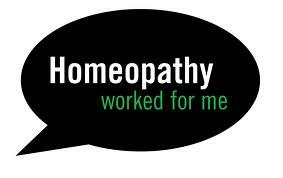 The Homeopathy Action Trust, has created a Facebook page called Homeopathy Worked for Me. It is a venture supported by the School of Homeopathy, all the UK registering bodies, and many other homeopathic organisations. The aim of this page is to reach tens of thousands of LIKES – people who agree to the page’s content. This would be great for homeopathy – but we all need to get behind it. Please take a moment to go online and LIKE the page, please note that you do need a Facebook profile to do this!